Want something from your tax preparer besides a bill? Learn more -- and save -- now! Articles, calculators, personalized motivation and more! 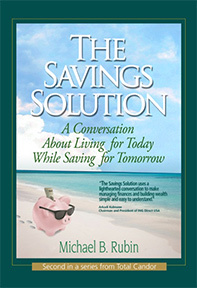 Michael's new book on saving! "I kept thinking someone was going to teach me about money. It never happened. Suddenly, I was ten years older." Procrastination isn't a financial planning strategy. 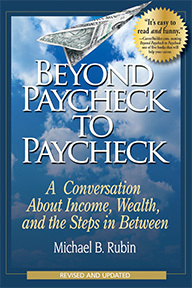 Finally, your source for an independent, unbiased financial planning education.